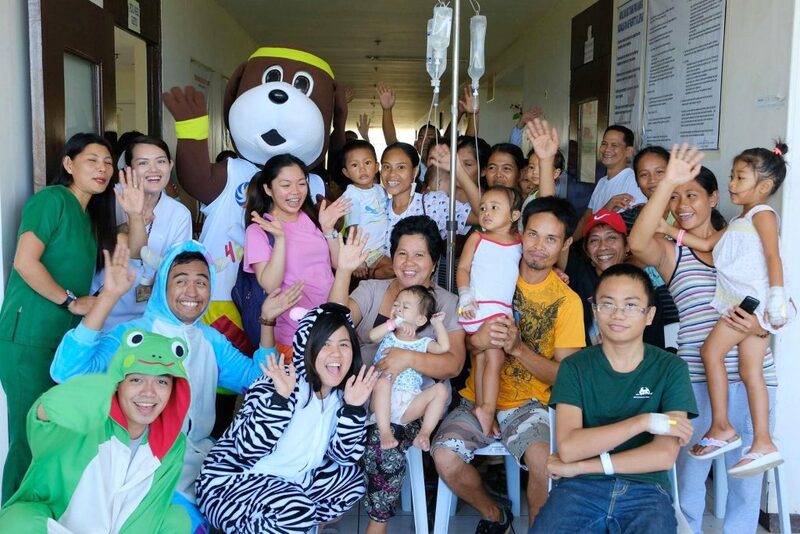 Small town lottery firm Super Lucky Beagler, Inc. (SLBI) recently hosted their Traveling Hampangan, an event featuring a playground and snacks for local children, at the Cadiz District Hospital (formerly St. Anne’s Medical Center) in Barangay Daga, Cadiz City. The event visited the pediatric ward, where patients were treated to games, entertainment, and lunch. In addition, Lucky the Super Beagler, the Hampangan mascot, paid a visit. A crew of young people also dressed up as popular cartoon characters. SLBI recently hosted their Traveling Hampangan, an event featuring a playground and snacks for local children, at the Cadiz District Hospital in Barangay Daga, Cadiz City. 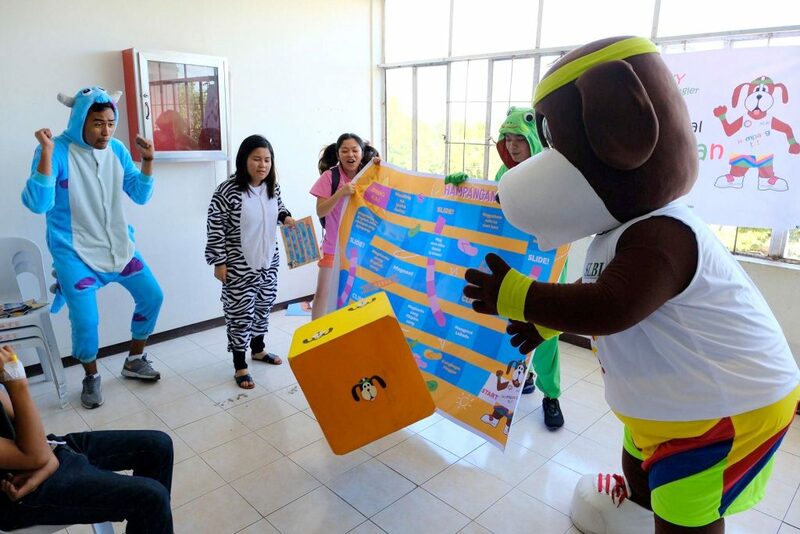 The Hampangan crew, led by Lucky the Super Beagler, the Hampangan mascot, recently entertained kids at the Cadiz District Hospital pediatric ward.